Cruz Azul exists to care for the pets of people in need. 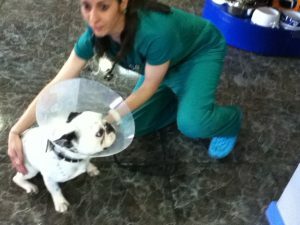 We provide veterinary services to their sick and injured animals and promote responsible pet ownership. Our aim is for a healthy and happy life for all pets.